Valuable cosmetic components: silver, gold and platinum. Valuable cosmetic components: silver, gold and platinum. – Be even more beautiful! 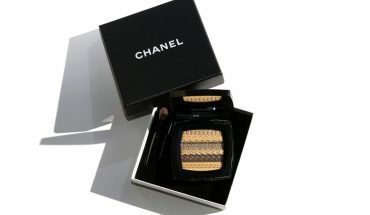 Some cosmetics comprise such types of components that will make you feel luxurious. What are we talking about? Gold, silver and platinum. There are no more precious elements, used in beautifying products. Check out how such creams, masks and balms work. 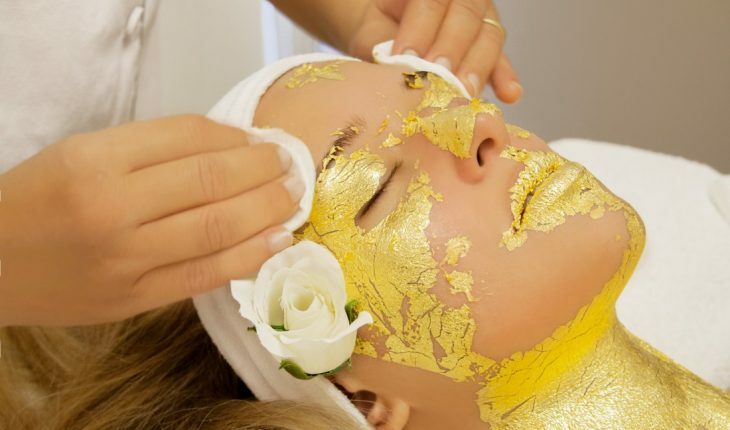 Petals of gold are used in masks, creams and during different professional treatments. This precious element provides rejuvenating, lifting and firming properties. It stimulates the production of collagen and elastine which are responsible for proper tightness of your facial skin. Therefore, cosmetics which consist of gold particles are especially recommended for women with mature skin or first signs of ageing. What other properties does gold have? It neutralises free radicals, evens skin tone, improves skin density and smooths fine lines. Gold has also antibacterial and anti-inflammatory effects, deeply moisturises and reduces dark under eye circles and puffiness. It is often used as an addition to cosmetics with the content of vitamins C and E. In aesthetic medicine golden threads are used during the face shaping surgery. This precious particle is used in products with a very long expiration date. Silver is a great preservative, it extends the lifespan of cosmetics and neutralises microbes. Traces of silver can be found in toothpastes, antiperspirants, anti-acne preparations, and personal hygiene products. What is more, this particular element speeds up the process of wound healing ans smooths skin irritation. Additionally, it is helpful in the treatment of excessive sweating and diseases caused by fungi. By professionals, silver is used in procedures with the use of ultrasound or during mesotherapy. It is used in cosmetics even out the skin colour as well as hyperpigmentation and acne scars. Platinum particles can be found in cosmetics designed for women after 60 years of age. What is more, this precious element is one of the ingredients of cosmetics that eliminate free radicals, that strongly moisturise and reduce extensive discoloration. Silver appears in creams, toners and regenerating gels. It is also used in professional beautifying treatments, such as: iontophoresis, ultrasound or micro.